Rapidstick 8542 is recommended for hydraulic and pneumatic fittings in high temperature environments, providing low pressure resistance to all thread types immediately after application. 8542 prevents loosening and leakage from shock and vibration, protects from corrosion on all metal threads, pipes, and fittings, and will not creep, shrink, gall, migrate, or block systems. It is ideal for sealing against gases, water, LPG, hydrocarbons, oils, and other chemicals, and its excellent thixotropic property prevents migration of the sealant before or during curing. Note: It is recommended to prime inactive metals first with Rapidstick 8-3471 Anaerobic Adhesives Primer. Chemtools® Rapid Stick Thread Sealants offer a guaranteed seal to metal pipes and threaded fittings, ensuring no leakage occurs after full cure. Our sealant pastes can be used on course threads of up to 76mm (3″), whilst our liquid sealants are recommended for general use on smaller and finer threads of between 19mm (.75″) and up to 25mm (1″). All Rapidstick Thread Sealants adhere with medium strength for disassembly with hand tools, and guarantee the same secure chemically resistant seal across the range, whether in low, mid, or high temperature environments. Rapidstick Thread Sealants have a flash point of up to 100°C, and cure for handling within 15 – 30 minutes of application, with some offering low pressure resistance immediately so that the testing of pipe stability and assurance can be achieved in minimal time. With each Thread Sealant offering its own unique mechanical properties, such as shock, stress, and vibration resistance, plus many others, you can be satisfied that your fittings will meet your customers level of standards and expectations. 4624	SKU: 8542. 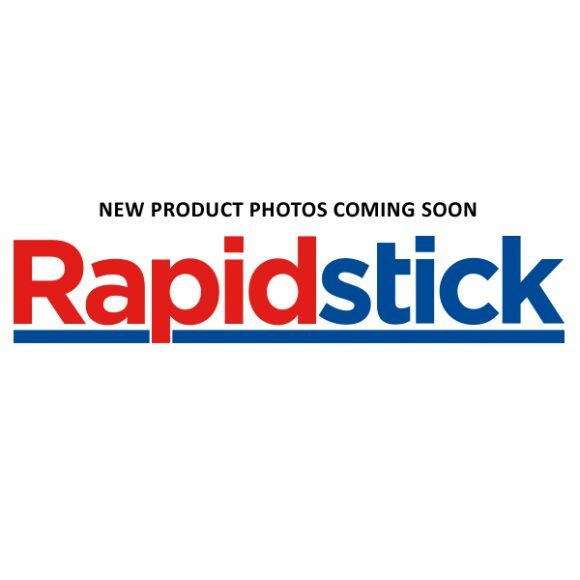 Categories: Rapidstick, Thread Sealants.